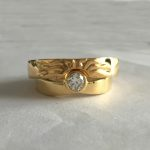 Contemporary Engagement rings with character that gives a hammered design feel. 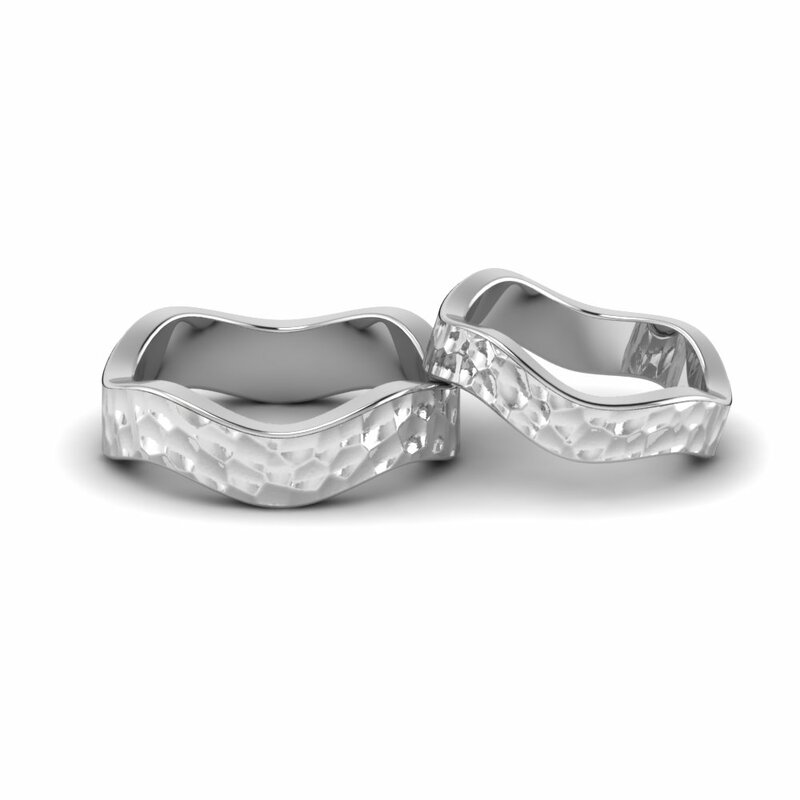 These hammered engagement ring setting gives a minimal non traditional engagement ring feel without being too flashy. 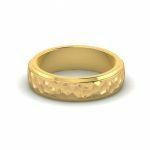 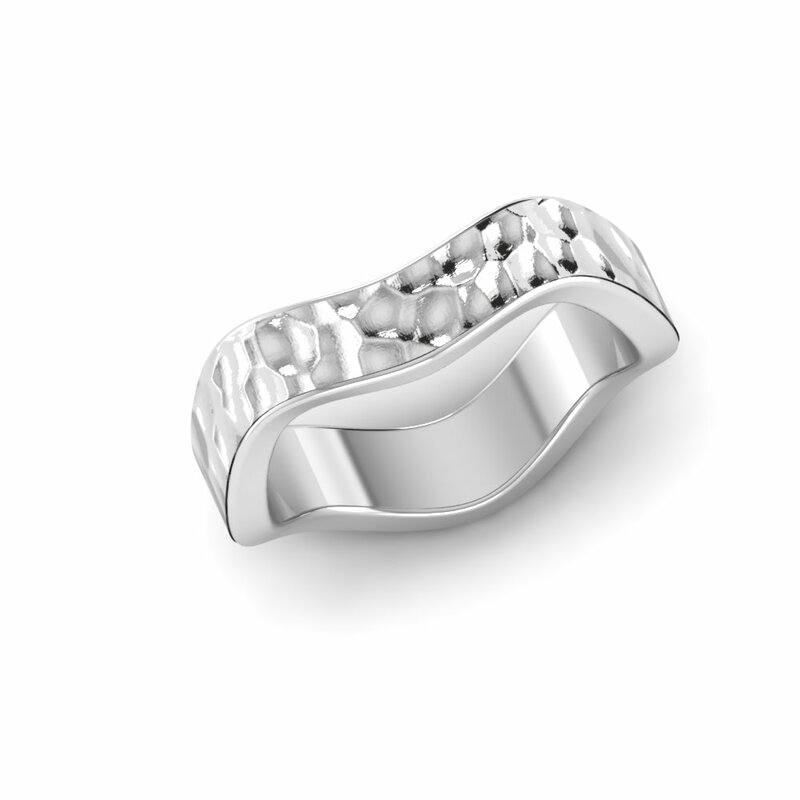 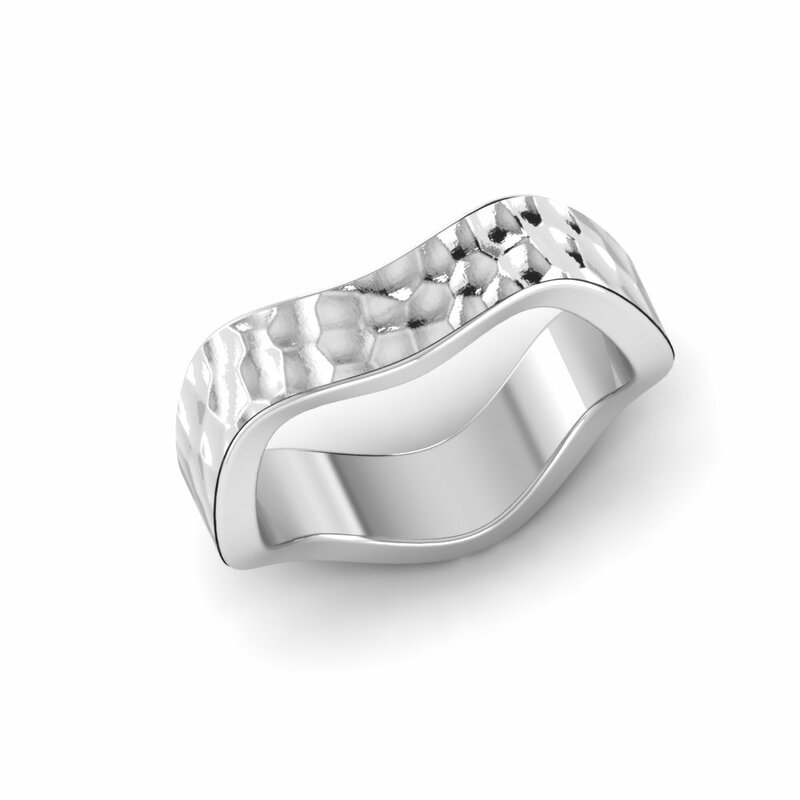 Hammered Platinum Contour Wedding Band Overall rating: 4.7 out of 5 based on 235 reviews.